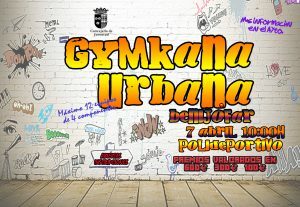 TRAS EL ÉXITO DE LA PASADA EDICIÓN, EL PRÓXIMO 7 DE ABRIL SE CELEBRARÁ LA SEGUNDA GYMKHANA POPULAR EN BENIJÓFAR. LAS INSCRIPCIONES SE REALIZARÁN EN EL AYUNTAMIENTO DE BENIJÓFAR A PARTIR DEL MIÉRCOLES 20 DE MARZO DENTRO DE SU HORARIO HABITUAL DE ATENCIÓN AL PÚBLICO HASTA EL 1 DE ABRIL COMO FECHA MÁXIMA. SE OTORGARÁN TRES PREMIOS A LOS TRES PRIMEROS GRUPOS GANADORES VALORADOS EN 600€, 300€ Y 100€ RESPECTIVAMENTE. PODRÁN PARTICIPAR UN NÚMERO MÁXIMO DE 12 EQUIPOS. LOS MIEMBROS DE LOS EQUIPOS DEBERÁN TENER 14 AÑOS EN ADELANTE Y DEBERÁN TENER COMO INTEGRANTE UNA MUJER COMO MÍNIMO. 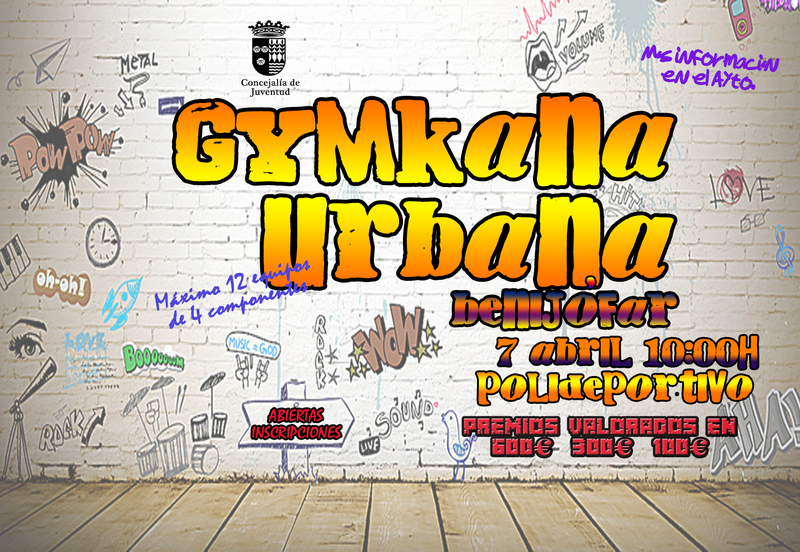 DESDE LA CONCEJALÍA DE JUVENTUD Y CULTURA DEL AYUNTAMIENTO DE BENIJÓFAR ANIMAMOS A TODOS A PARTICIPAR EN ESTA ACTIVIDAD QUE AYUDARÁ A FOMENTAR EL CONSUMO DE OCIO Y TIEMPO LIBRE DE MANERA SALUDABLE .